Discover the transformative power of mindfulness—in your own words. 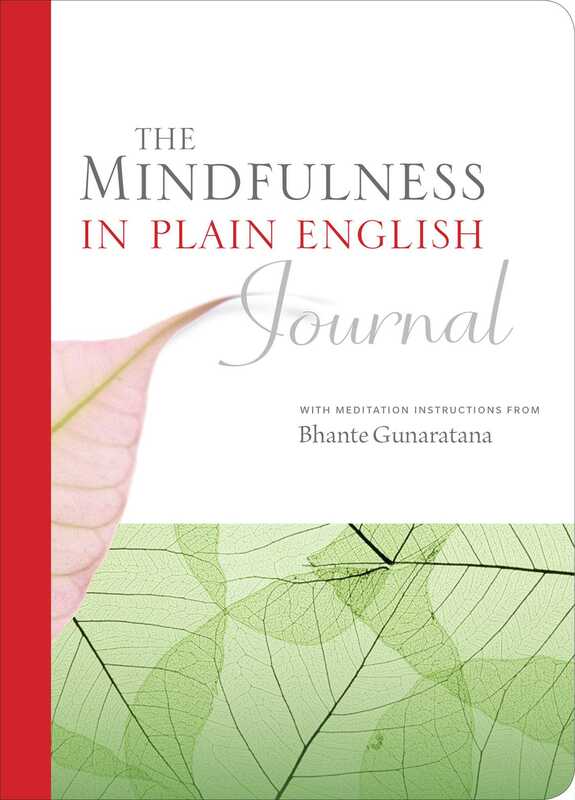 Based on the classic bestseller Mindfulness in Plain English, this journal allows you to explore your insights and keep track of your emotional life without judgment. Includes a brief introduction to meditation so anyone can get started right away, as well as short mindfulness tips and inspiring quotes throughout.